Running your own business will come with some challenges that seem like they should be common knowledge. The little details seem to slip by when you’re being given advice. These details often include the basics and best practices of invoicing. While the type of business you run can greatly affect how you invoice, there are some basic tips you can follow. How long does the business or customer have to pay this bill? Your invoice should clearly state when it should be paid. This detail in invoicing is sometimes forgotten. This can vary greatly between companies. Some bills are due 20, 30 or 90 days after receiving the invoice. Be sure to include your timeframe on your invoice. 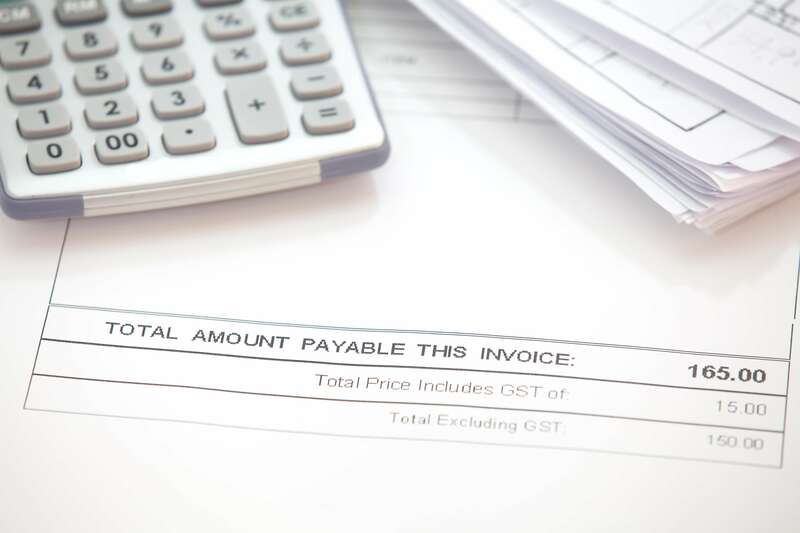 In some cases, standard, store-bought invoicing paperwork will work fine, but often a business will need a custom invoice sheet or procedure designed. If you’re not sure which is best for your business, start with the standard and make notes about any changes to the form that would make things easier. Never send a bill that doesn’t describe each charge. Whomever is receiving it will want to know each item they are being charged for, along with any fees.